There are a number of chief characters that youth should have in order to live a success and meaningful life. They are getting to know early their passion, perseverance, and sincerity. Three inspiring young people have recommended these three factors during their in a talk show called #PlayMediaTalk, held Tuesday (1/3) at Binus International’s Auditorium, FX Sudirman Campus’ sixth floor. 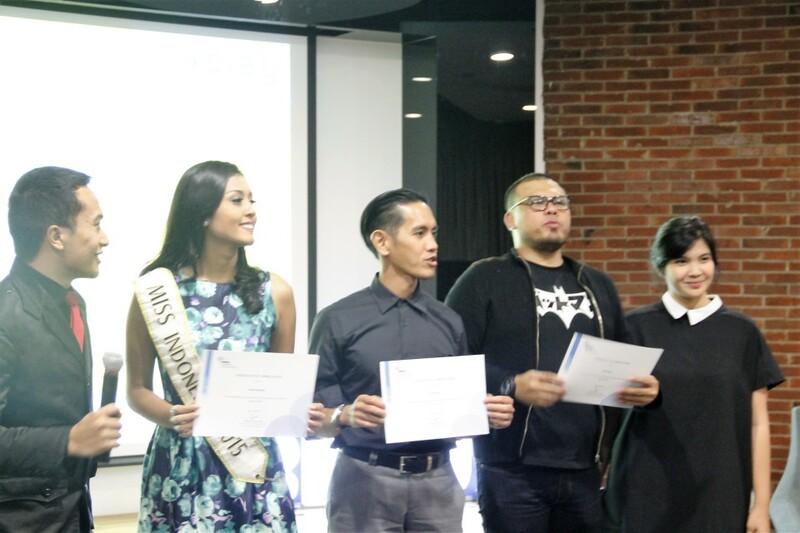 The 3 young inspirational figures were 2015 Miss Indonesia Maria Harfanti, Indonesian film-maker Joko Anwar, and @IndoRunners founder. The three speakers featured at #PlayMediaTalk themed “Here to Win” shared stories of career and life journeys which had finally brought them into their present point of life. 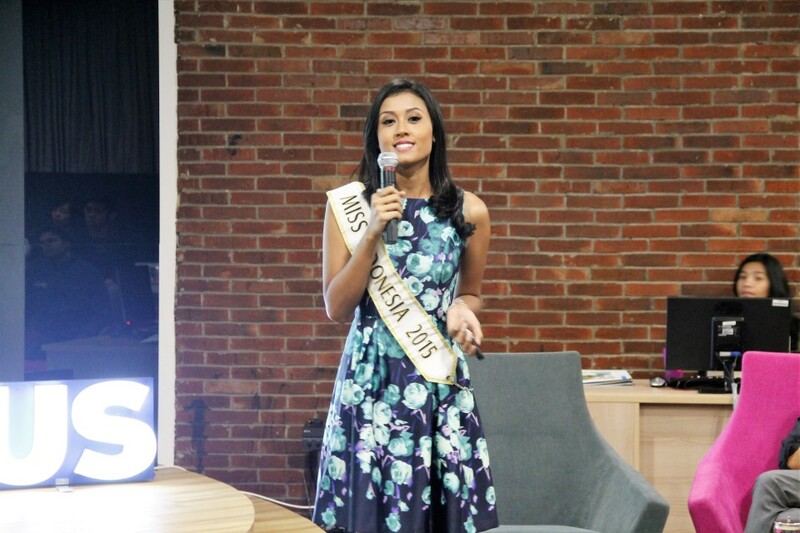 Maria Harfanti told an inspiring story about winning the 2015 Miss Indonesia contest and, shortly thereafter, coming up third place in the 2015 Miss World. From childhood days onwards, even up to several years before winning 2015 Miss Indonesia contest, Maria Harfanti had never imagined that she would enter such contest for Indonesia’s woman idol. Her thin posture and dark skin drove away the desire for it. But eventually, her mother suggested to enter the contest. Her mother thinks that Maria has the characteristics of a typical Indonesian women in terms of look, character, and skills. With her parents’ support, she finally entered the 2015 Miss Indonesia contest and won. Maria also won the Beauty with A Purpose category on occasion of the 2015 Miss World. Being adept at playing the piano has delivered Maria into Miss World’s Top 13 Best Talent Show 2015. Not making any break yet, again she made herself named Miss Continent World 2015. “Open up your eyes to the future you can be. I would like to remind you that nothing is impossible in this world, if you work hard with perseverance, passion, and sincerity,” she said. 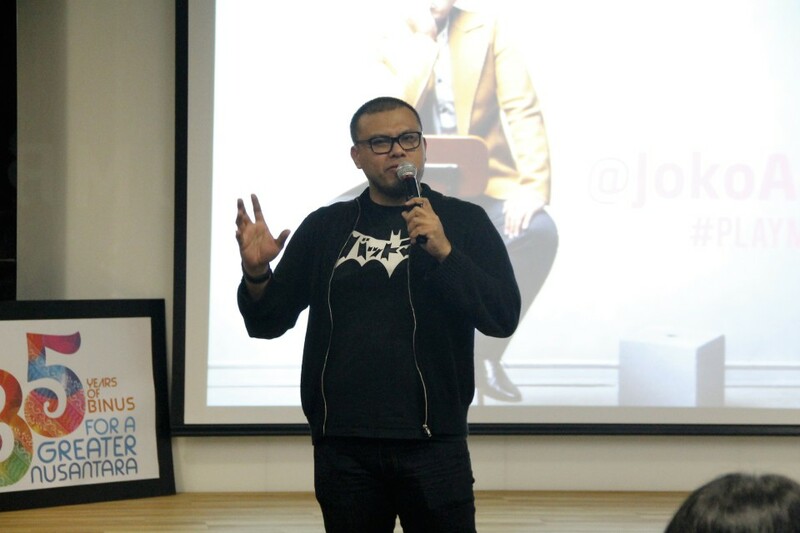 Joko Anwar, Indonesian film maker whose works are very much appreciated during a number of international film festivals, asserted that the first steps into a meaningful life, or even success, is identifying the desire or passion in life. “To know what you want to be or what you want to do for life. 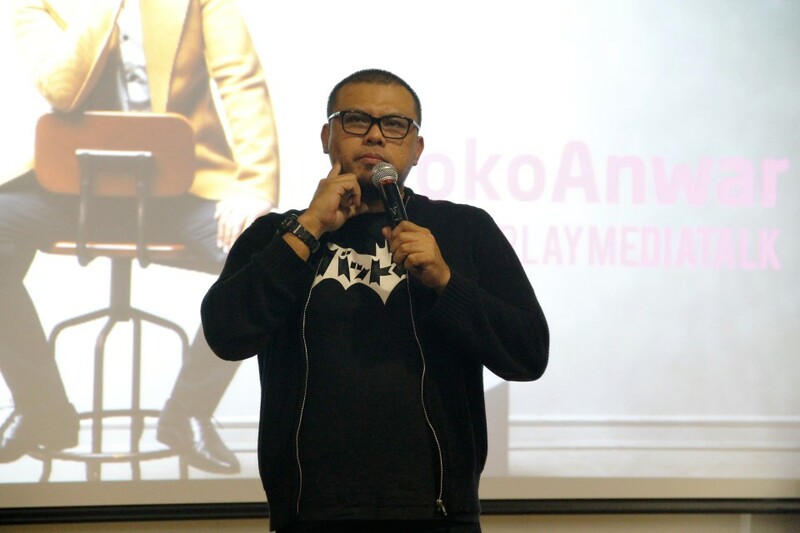 If you dont know yet, you must assess yourself in terms of your strengths and your aspirations and then start making a goal,” said Joko Anwar who knew that he wanted and aspired to become a film maker since he was a boy. He feels very fortunate to know his desires and dreams since his childhood. Therefore, he advised younger generations to start identifying early their desires and passion then arrange a plan and strategy to achieve their goals. Reza Puspo, IndoRunners founder, suggests creating balance in life through sports. “Balance is important to keep us going forward,” said Reza. Running is the oldest, easiest, cheapest, and simplest type of sport. Therefore he invited young people to work out and keep balance in life with running as a relatively easy sport. Building a habit of working out is a way to wipe away unhealthy old habits and is positive for life. 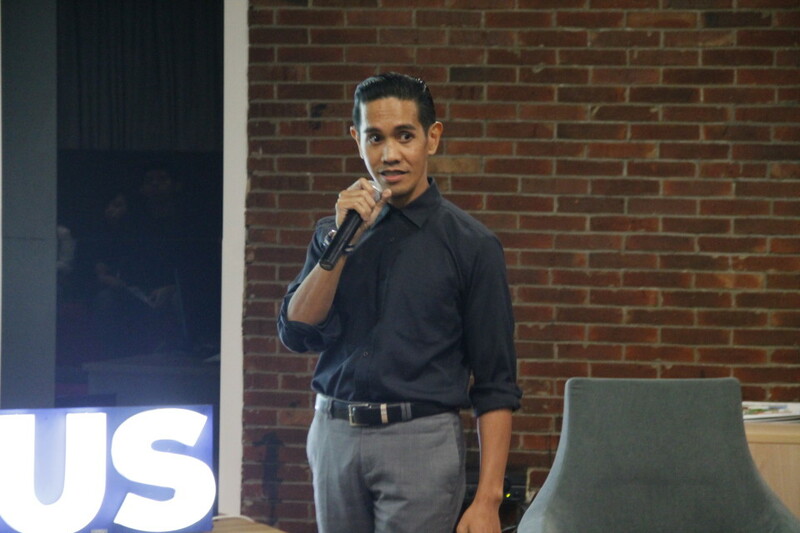 Furthermore, Reza encouraged Indonesia’s younger generations to change the nation by leaving bad old habits. #PlayMediaTalk itself is an approximately two-hours talk show held Tuesdays, starting March 2016 to December 2016, at Binus International FX Sudirman Mall campus’ auditorium, sixth floor. The programme was initiated by BINUS INTERNATIONAL University and MNC Play Media. #PlayMediaTalk features speakers who are ready to bring inspirations among younger generations and social media users.